So there’s something not quite right about the way your vehicle is driving, or you’ve got a warning light on your dashboard that was blinking at you yesterday and now it is on steady. What do you do? Hint: the answer is not to put a piece of electrical tape over the warning light and ignore it. Today’s vehicles are manufactured with complex inter-related systems. On-board computers continuously monitor and store information concerning the performance of these systems. A warning light comes on because the computer has sensed a signal from one of the systems or components that has gone outside of its normal operating range. The computer then sends a signal to turn on the light to let you know something is wrong! Some of the potential causes for a check warning light are not properly tightening your gas cap to engine, transmission or braking system performance issues. While warning lights can go on and the car still appears to be driving “fine”, ignoring some lights can lead to serious issues, such as engine damage or other component failure. In some instances, this can be a safety hazard. That’s why it is recommended to be safe (give yourself peace of mind) and have your car looked at by a certified professional as soon as possible. 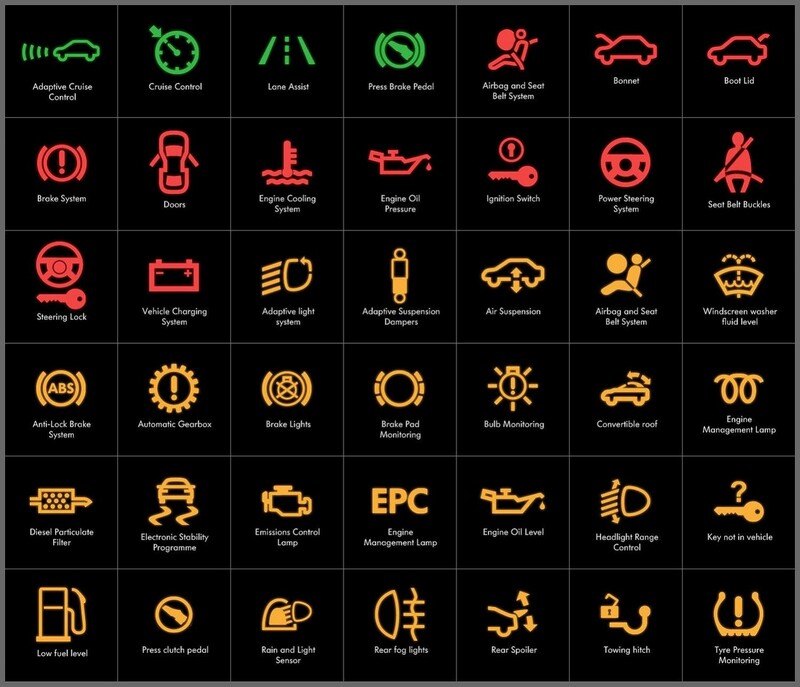 To learn more about the different types of warning lights and what you should do when they come on. How can CARMAX AUTOCARE “diagnose” my problem? At CARMAX AUTOCARE, we have the tools, training and technology to handle ALL diagnostic issues. We also take the time to physically inspect the various parts of your vehicle by hand to ensure we capture issues that are not readable by diagnostic machines. An appointment is not needed for diagnostics, but please call us for any questions or details you may need to clarify. It is our goal to make it convenient and offer what works best for you. All diagnostic charges are REFUNDABLE on acceptance of repair recommendations, so it works out to be FREE. Our Diagnostics Services, like all services performed at CARMAX AUTOCARE, is advised based on your manufacturer’s recommendations, or as needed or determined by our inspection and are based on industry standards.